 The Hotel de Guyenne will be open during Vinexpo 2017 on June 18, 19, 20 and 21, 2017. Just a stone’s throw from the ring road, the Hotel de Guyenne offers easy access to the lounge and the center of Bordeaux. This year again, Bordeaux will host the essential event for wine and spirits professionals on the international stage. The organizers have foreseen exciting innovations to multiply the meetings and rediscover the viticulture and an increasing experience. In 2017, Vinexpo Bordeaux will be more innovative than ever: new format over 4 days, contemporary and dynamic. Spain will be in the spotlight. The organizers have planned an extensive program of conferences and masterclasses. Professionals from all over the world will come together to unveil products and innovations. This fair is also an opportunity to discover new offers to bring viticulture to the fore. 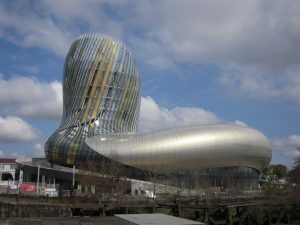 Bordeaux is a city in full renewal, equipped with exceptional infrastructures, including the new Cité du Vin.